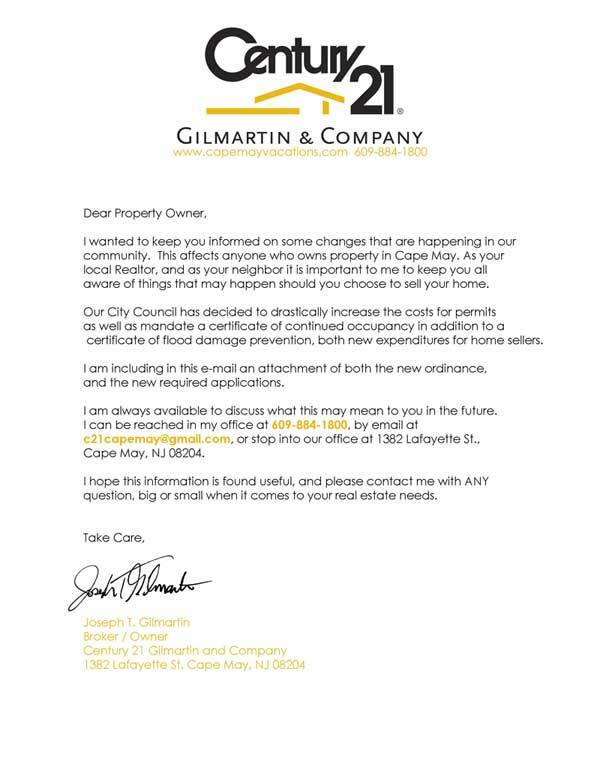 CENTURY 21 Gilmartin & Company wants to be your Number 1 source for all your real estate needs! How much should you list it for? How long can you expect it to be on the market? What are other homes in your area selling for? These are just a few of the questions with which our skilled and experienced agents can help! Here at Gilmartin, we like to believe we are one big family! AND we would like nothing better than to adopt you and your property in to that family!